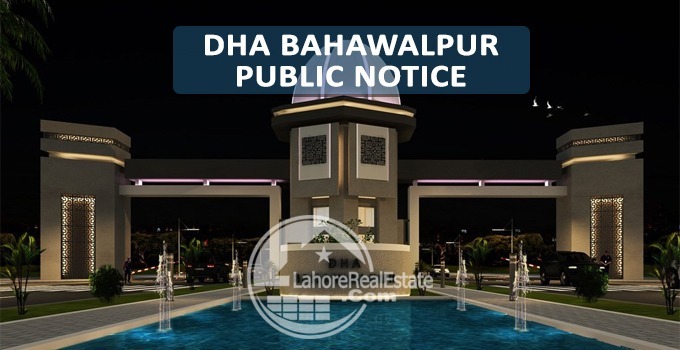 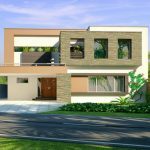 DHA Bahawalpur, after its successful launch in the city of palaces, is currently undertaking massive development works of it mega project endeavor comprising residential precincts, commercial zone, recreational facilities and public amenities. 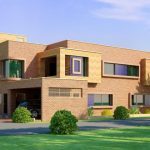 Alongside ongoing extensive civil infrastructure works, DHA now intends to initiate major construction works of Electrical Infrastructure including but not limited to Grid Station, Power Distribution, Street Lighting and allied works. 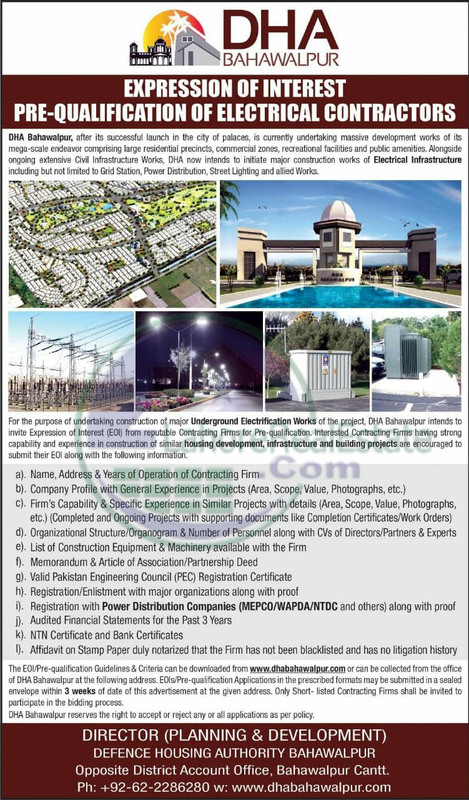 For the purpose of undertaking construction of major Underground Electrification Works of the project, DHA BWL intends to invite Expression of Interest (EOI) from reputable contracting firms for pre-qualification.